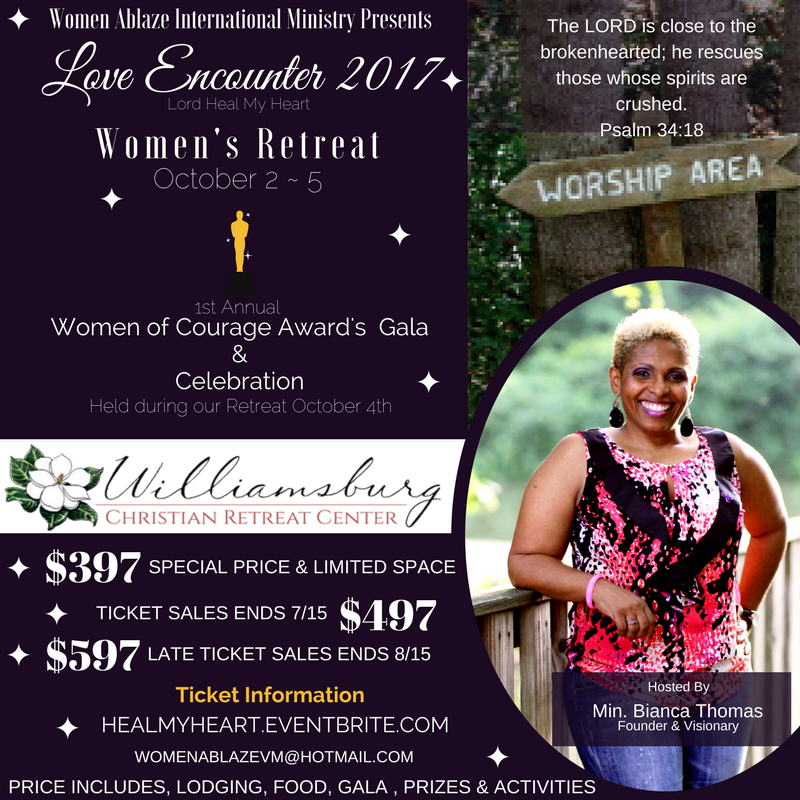 You will spend 3 nights and 2 days on a beautiful Christian retreat village in Williamsburg Virginia. This will be a time of fellowship, fun, laughter, collaboration, worship.journaling, self-reflection, group discussions, workshops on creating a life vision board, becoming an author, writing your story, overcoming betrayal and adversities from the past, How to live a life filled with peace and joy through every storm of life. Prayer stations and more. ACTIVITIES WILL INCLUDE; Journaling, Creating a life Vision Board, Writing your story to Empower others and Prayer stations. We will also have some Dynamic Speaker who will pour into your life overcoming betrayal and adversities from the past, How to live a life filled with peace and joy through every storm of life. and more. 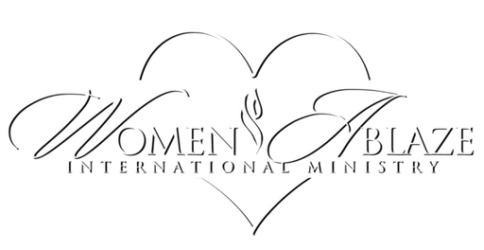 We will have some anointed and powerful women who will pray with you, cry with you, laugh with you and lavish God’s love upon you as they serve you selflessly. There will be some Dynamic Speakers in attendance also, who will share their stories as well as pour into your life. Topics: Overcoming Betrayal and adversities from the past, How to live a life filled with peace and joy through every storm of life and more. 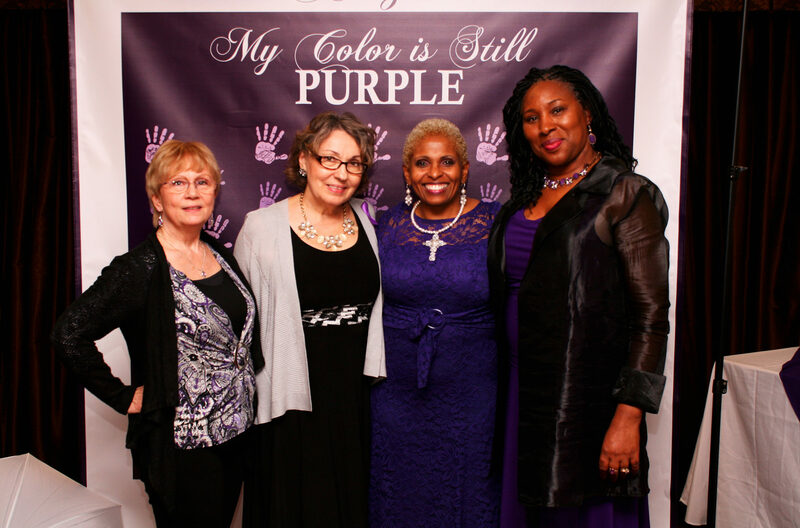 On Wednesday night which is our last night together, we will have our first annual Women Of Courage Award celebration. This is when we will celebrate and shower all our attendees with special gifts and prizes as well as announce the winners of our online 2017 Women of Courage award. All winners and attendees will receive gifts and financial prizes based on their testimony of overcoming life difficulties, resiliency, community impact, and empowerment of others. Our goal during this retreat is to make sure that you Encounter God’s Unfailing Love and receive the tools you need to live a Victorious life, filled with overflowing peace and Joy so that you will be successful in your pursuit of wholeness and intimacy with God. But most of all this will be a time of restoration and healing of wounds that has affected your heart. As well as a time of spiritual renewal, refreshment, reconnecting, inner healing and training on tuning your spiritual ears to hear the voice of God. we will ask all participants to leave cell phones and watches in their cars and refrain from contacting home unless emergency. We will ask all participants to leave cell phones and watches in their cars during this retreat and refrain from contacting home unless emergency. You will be giving one of our leader’s contact number so that you can pass it along to your family members in case they need to contact you. NOTE: Your registration includes Breakfast, Lunch, and Dinner, including Gala banquet, swag bags, gifts, lounging, workshops, materials and more. As we get closer to the event you will receive additional information emailed to you concerning, your time of arrival, clothing to bring and what to bring. Go to www.healmyheart.eventbrite.com to secure your room today!